LONDON: 17 APRIL 2015 - ECR Minerals plc is pleased to provide the following update on activities at the Itogon gold project in the Philippines and the SLM gold project in Argentina. 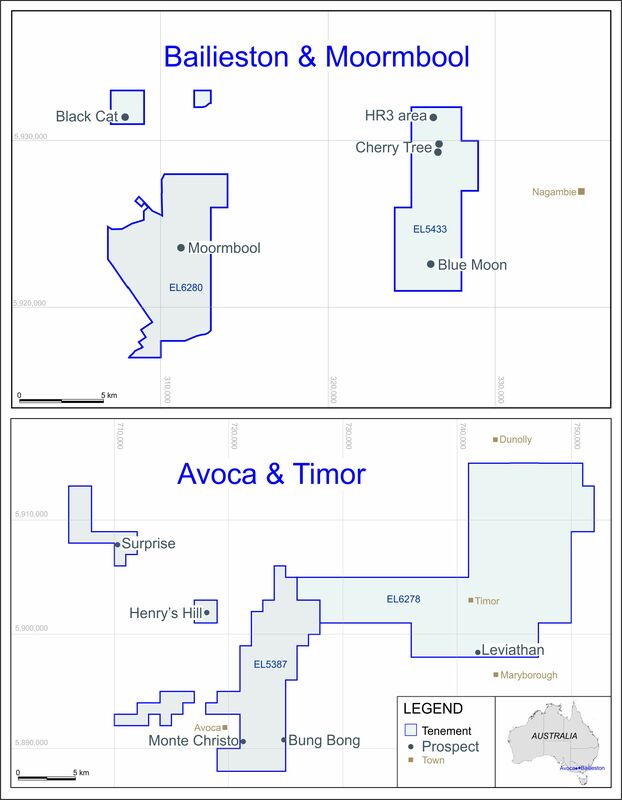 Further to the Company’s news release dated 12 March 2015, the final hole in the current diamond drilling programme at Itogon, designated EDD006, is underway and is expected to be completed during the next week. The results of the drilling will be announced when assay results for all six holes have been received and processed. This is expected to be during May 2015. EDD006 has been collared NE of ERC005 and is intended to follow up intercepts in ERC005 including 10m at 2.15g/t gold from surface and 7m at 5.33 g/t gold from 138m. EDD006 has a target depth of 80m. The preceding hole in the current programme, designated EDD005, was collared NE of ERC002 and was intended to follow up intercepts in ERC002 including 15m at 3.29g/t gold from 82m and 17m at 1.57g/t gold from 101m. EDD005 was drilled to 100m. Attempts to extend ERC002 as part of the current drilling programme were not successful due to deterioration downhole which has occurred since the hole was originally drilled. In view of this, no attempt was made to re-enter ERC001. ERC001, ERC002 and ERC005 are reverse circulation (RC) holes drilled in April 2014 as part of ECR’s first drilling programme at Itogon. Drilling results for RC holes contained in this announcement are extracted from the Company’s announcement dated 29 May 2014 and should be read in conjunction therewith. All widths given in this announcement are apparent width. Further to the Company’s announcement dated 27 February 2015, bulk sampling was completed at the Maestro Agüero prospect during March 2015. A total of 595kg of material was collected. Sub-samples will be submitted for cyanide bottle roll tests at an independent laboratory. The grade of gold that does not present to cyanide but remains in the pulp residue will be determined by fire assay. This process is intended to allow cyanide soluble grade, residual grade and head grade to be determined, and represents a basic form of metallurgical testwork. The results of this analysis are expected to be available during May 2015 and will be announced.